Prayer Journaling: How to start a non-verbal conversation with Jesus! 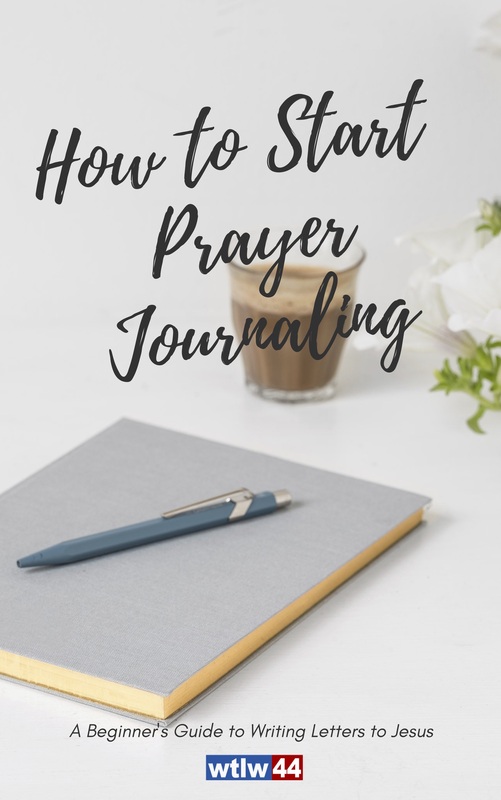 Jesus wants to have a conversation with YOU: start prayer journaling today! Fill out our short form to download your journal today!